Prominent & Leading Producers from Sivakasi, we offer indian red chilli, black pepper, green cardamom, fresh turmeric root, organic dry red chilli and turmeric roots. 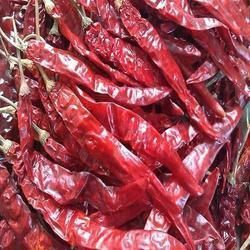 We provide Indian Red Chilli which is considered as one of the best spices used in Kitchen. They are used in cooking, pickles and chutney. 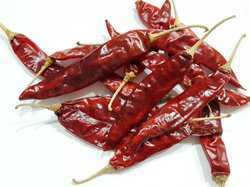 They are also very high in antioxidant carotenoids, which are linked with numerous health benefits. Due to its universal use, it is known as the “Queen of Spices”. 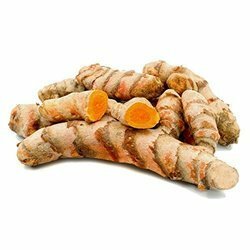 Health Benefits Relieve pain and promote digestion, stimulates appetite etc. We offer Black Pepper which dramatically enhances the taste of your dishes - and their health quotient too. 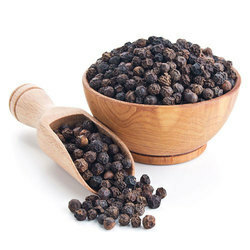 Black pepper also possesses antibacterial, antioxidant, immune-boosting, and fever-reducing properties. 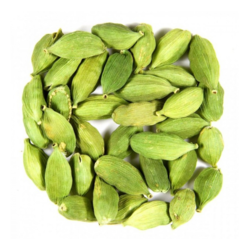 We offer high-quality Green Cardamom which has a strong, unique taste, with an intensely aromatic, resinous fragrance. It is one of the more expensive spices by weight, but little is needed to impart flavor.